Believe it or not, but YachtUnlimited.com is 1 year old today!!! 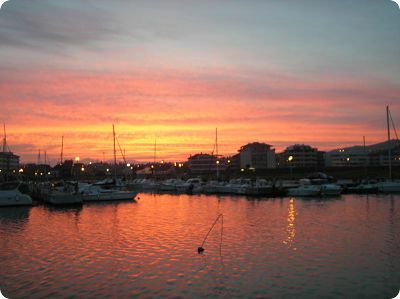 Last year, I registered the name and was ready to share a lot of yachting information with you. Now, more than 70 pages later, the site is growing, both in size as in sailors visiting it. Because YU.com is 12 months young, I've made 12 new articles for you to enjoy. As always, lots of different subjects! If you like an article, don't forget to give it a thumbs up, share it or leave a comment! Meanwhile, February is still wintertime here in the Med, and we've got our share of rain, snow and windy days. Slowely, but surely, we begin looking forward to the summer season and are thinking where to go this summer... Greece would be an option. Enjoy reading this newsletter and if you want to share it with your sailing friends, forward this newsletter! If somebody forwarded you this newsletter and you like to subscribe to it, click here. Magdalena has been busy in the galley and she made 2 new boat recipes for you! Both are perfect for lunch and they are so easy to make! 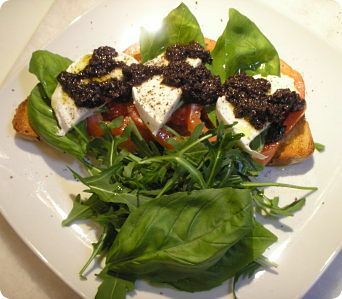 The first recipe is 'Bruschetta Caprese'. 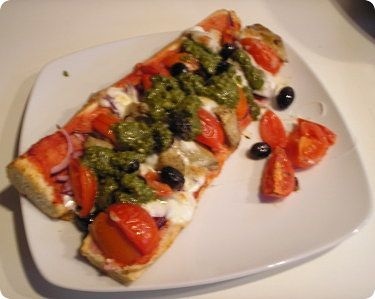 The second dish is 'Pizza Bread'. An all-time favorite! Click here to make 'Pizza Bread! A few weeks ago we opened a whole new section on YachtUnlimited.com! And it's all about you! This your chance to shine on the website. Under the label 'Sailing Stories' in the navigation bar on the left, you'll find several invitations to share your stories. One of them is sharing your best sailing pictures. Whether it's a funny thing you have seen, an encounter with an animal, the most awful weather,... every picture that is special and out of the ordinary has its place here! Dan from California was the first one to share his pictures. As we all know, in the winter we have to do the necessary winter works. I have put several articles (4!) 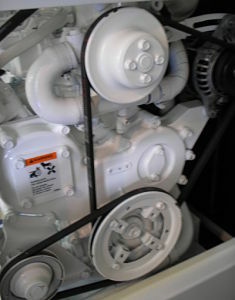 on line to guide you through the maintenance of our diesel marine engine. This is the basic maintenance that we all should know, just in case we have troubles while we're out there! 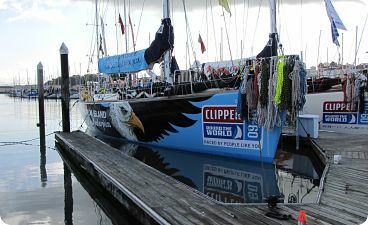 The Clipper Round the World Race! This year we will have another Clipper Round the World Race! 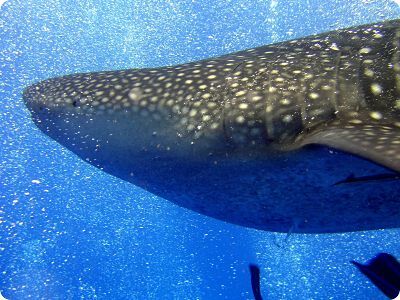 This fantastic ocean race for amateurs is Formula 1 open to the public! A whole range of brand-new 70' boats are made to give their passengers the time of their life! AIS, or the Automatic Identification System, is becoming standard equipment on a lot of sailing and motor yachts. And this is completely understandable, if you look at all the benefits it brings! Click here to read what kind of AIS-sets are on the market and which one you should choose! Did you know that YachtUnlimited is on Facebook, Twitter and Pinterest? The stuff that is posted there are the lighter and funny things I've seen. Check out here what you might have missed! Also, check out these videos on the YachtUnlimited Youtube channel! I hope you enjoyed this fourth newsletter and are looking forward to the next! More articles are in the pipeline!